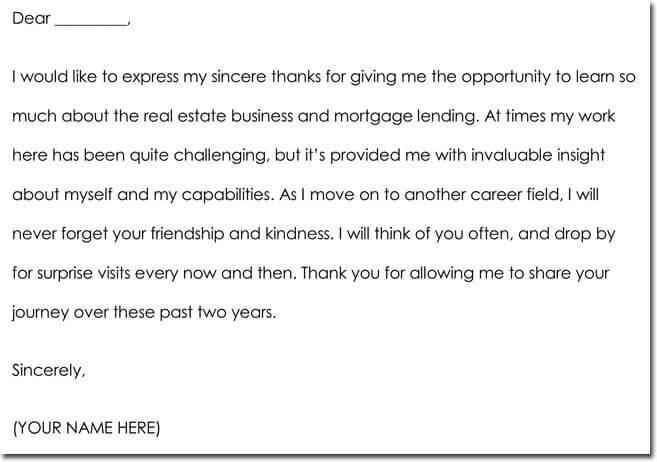 A farewell thank you letter can be addressed to a specific person who is retiring, terminated, or moving on to a new job. 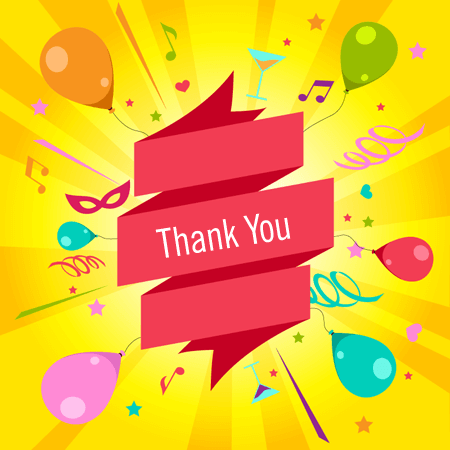 In it, you will not just be expressing your gratitude for a specific deed as with other kinds of thank you letters. What you will express, is the appreciation for the value that an individual has added to the growth of the establishment. 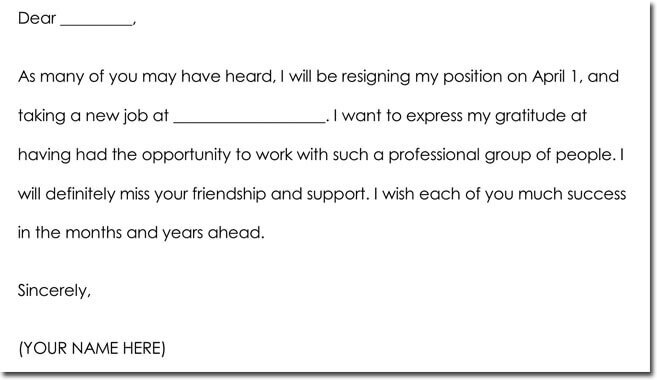 Never forget to address the addressee, with their specific title of job description. It is likely that your employee takes pride in their position, especially if they’ve worked with your company for several years. 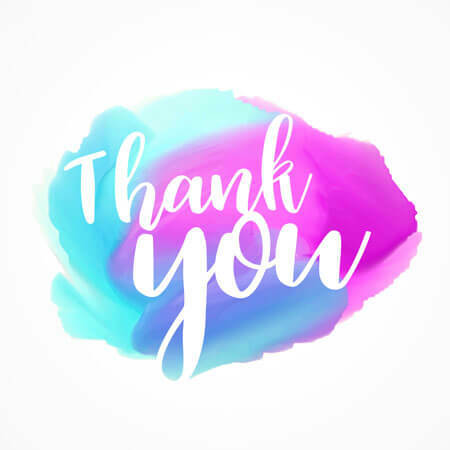 It is here that you can always compliment the employee on specific things that you know they’ve put much effort into. 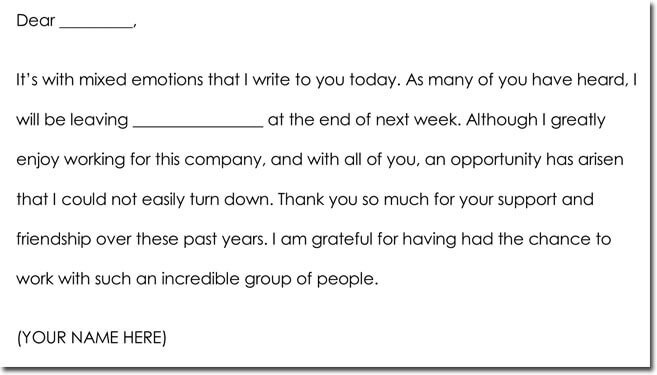 They will be very appreciative of your choosing to recognize them in this manner. 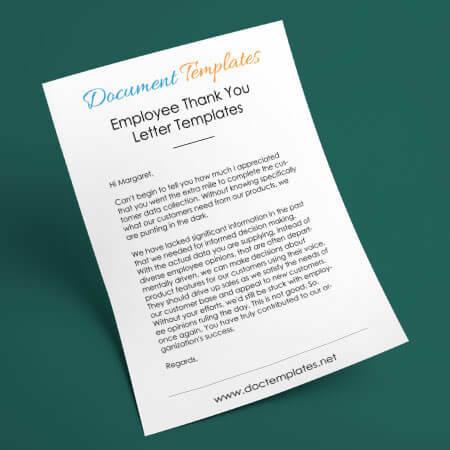 The appeal of Employee Farewell Thank You Note Templates are that they have already covered the topics in this guideline for you. By utilizing templates from a trusted provider, you can assure your letter is both prompt and an exceptional read as the text should always be agreeable. 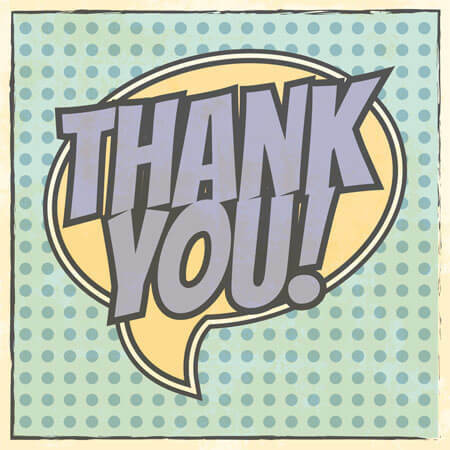 A polite tone shows signs of a friendly relationship, even if you’ve occasionally had disagreements. It is very important to show professionalism as any non-compliance with the standard, can reflect badly on the company. 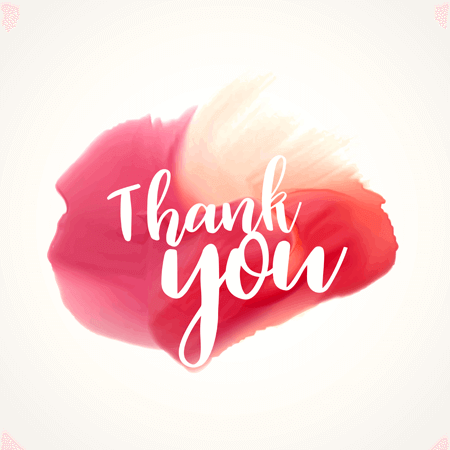 Because of their sentimental nature, all thank you letters can have a free style of writing. 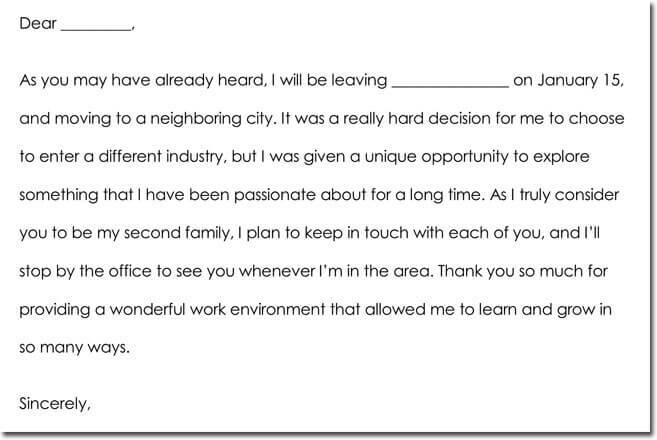 Yet, It is not necessary to get overly personal in your letter, as you can find other ways to express special emotions. 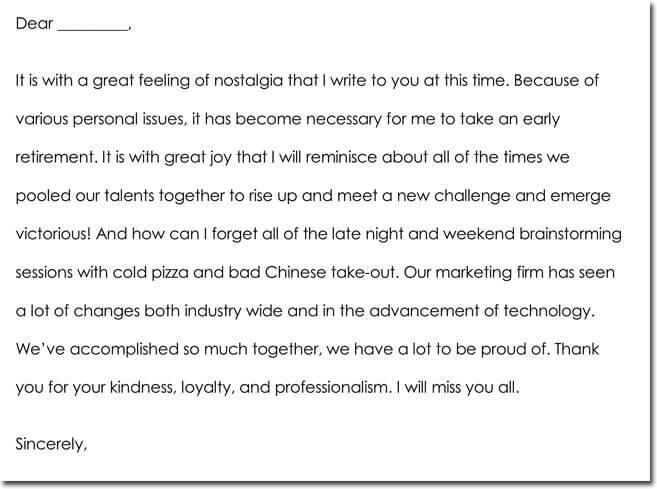 Company farewells are usually accompanied by a get-together, a well written card or even a gift. It is better to use one of these options for anything that does not adhere to the existing rules of business correspondence. 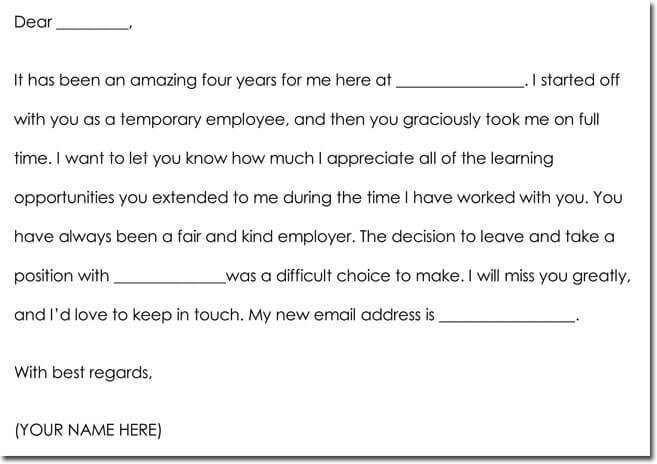 At the same time, a farewell thank you letter should be warm, and original enough that the employee knows that their absence will be felt. One simple way to accomplish this, is by making note of a specific effort within the text. 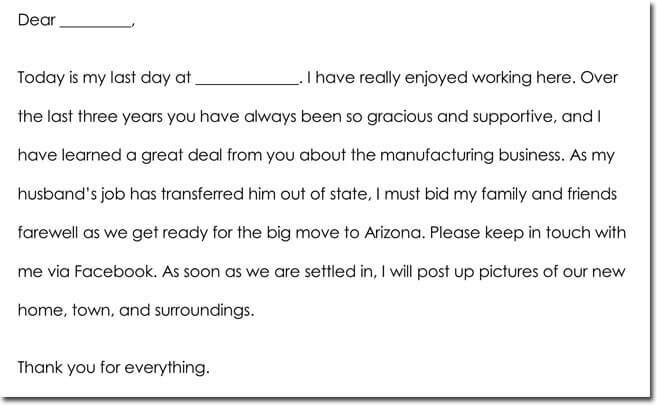 After taking each of these into consideration, the letter should be signed by company officials and sent to the addressee by mail or through the Internet if you can not transmit it personally into their hands. 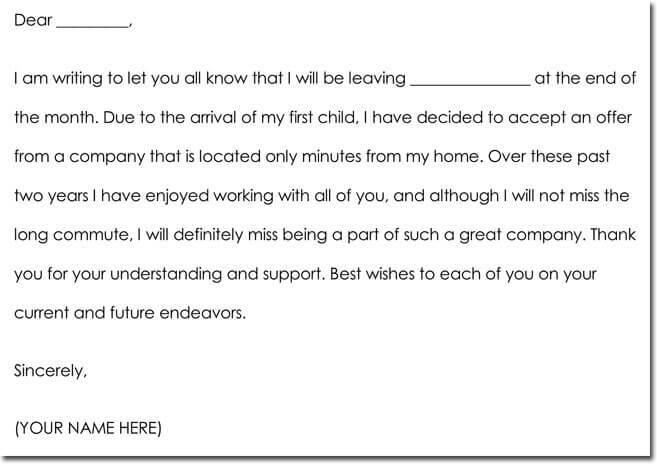 It is advisable that if you use Employee Farewell Thank You Note Templates, that you choose from only the best providers of services available. In these cases, It will better help you to prepare your own text or can quicken the process, when met with deadlines.